Without archaeology, ancient cultures would remain a mystery to us. Ancient weapons, treasures, and even human remains await young archaeologists who crack the pages of this truly captivating book. 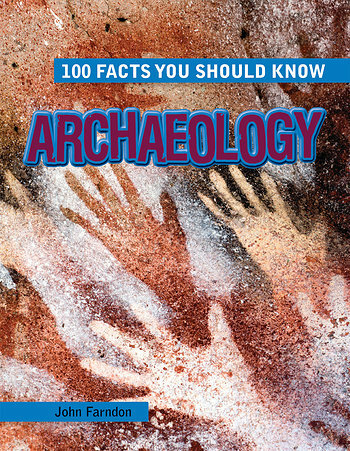 One hundred facts offer an understanding of the study of archaeology as well as some of the amazing discoveries that archaeologists have unearthed. Activities and quizzes keep the reader engaged, while historical photographs and detailed illustrations enhance each fascinating fact. This volume is a perfect introduction to archaeology and a valuable support to the social studies curriculum.